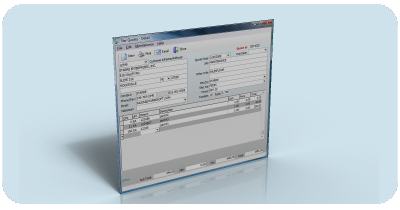 Star Purchase Order Software - Easily Create and print all your Purchase Orders from StarreSoft- Free 30 day Trial Download Available - See for yourself. Fast, Simple, and Easy to use. 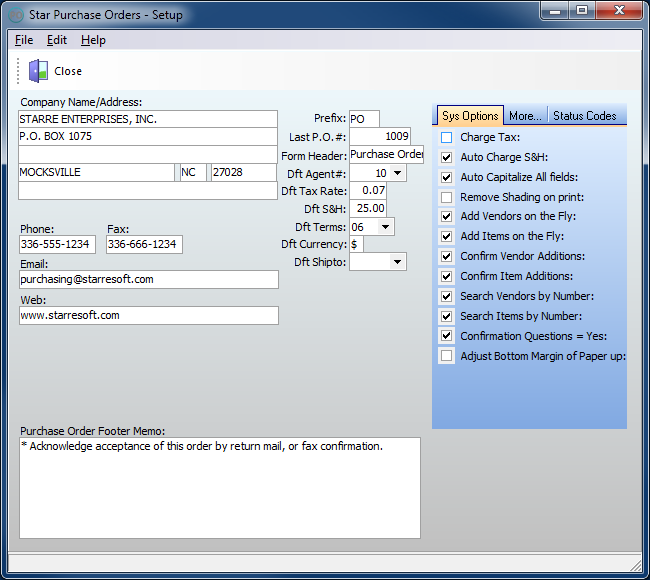 Star Purchase Order software is a simple yet powerful application program used to make the process of creating and printing purchase orders fast and easy. 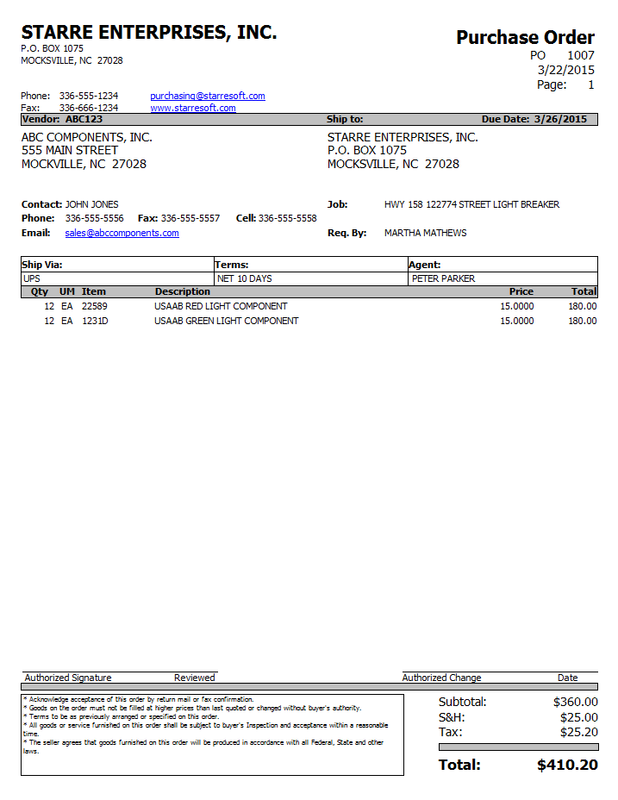 There are many features that simplify the whole process of creating and printing P.O.'s. 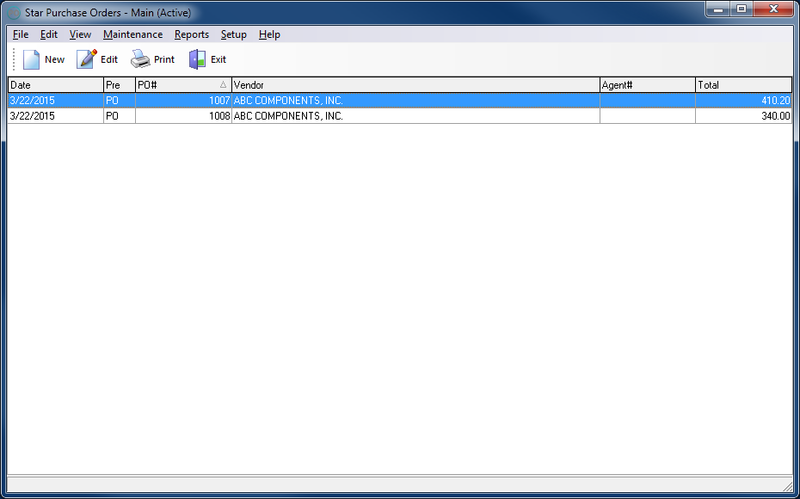 There is a fully functional database that stores your created P.O. 's, vendors, items, and many more sets of data. 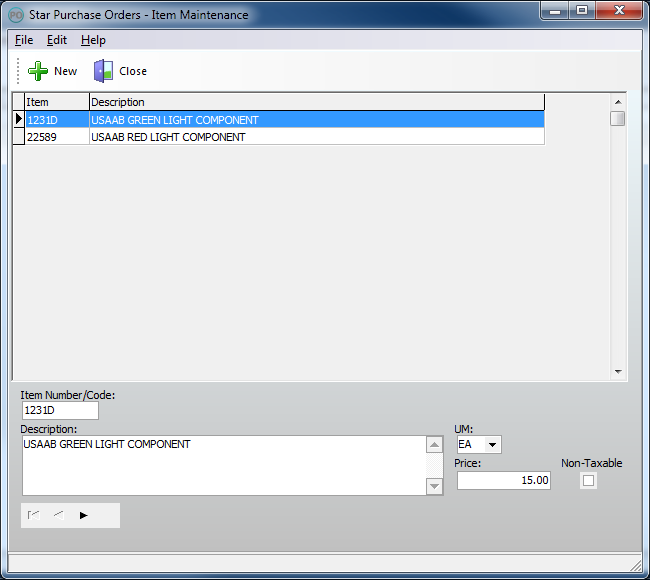 It is probably one of the easiest purchase order creation pieces of software on the market today. The cost for this software is only US$28. 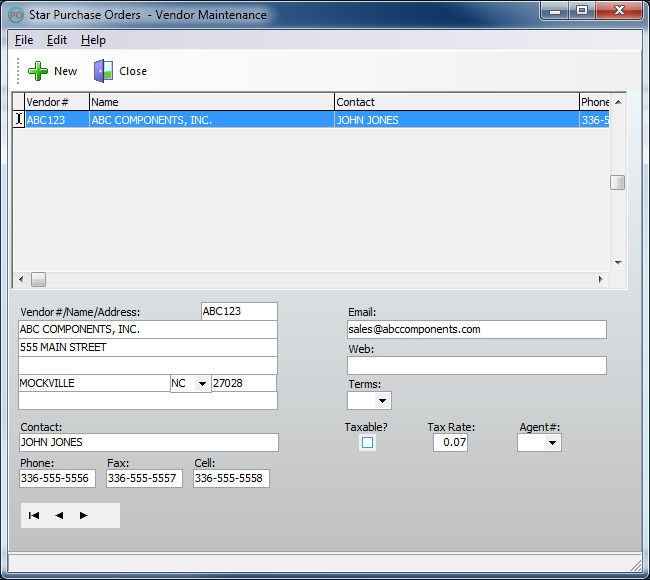 * Unlimited Purchase Order Records. * Print purchase orders directly to Laser/Injet printers. 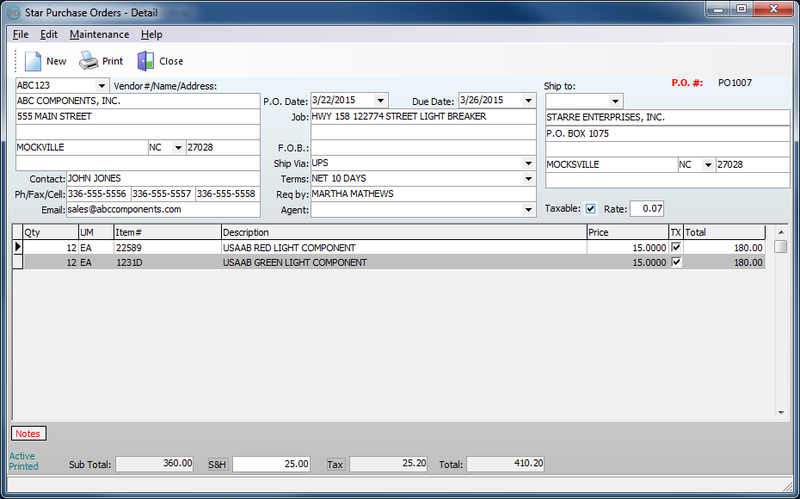 * Email Purchase Orders either via MAPI client or directly from this software. * Add Vendors and Items on the fly. * Don't use complicated programs when all you want to do is create and print/send P.O. 's.